Lettuce is a semi-hardy vegetable that grows best in cool weather or partial shade during the summer. 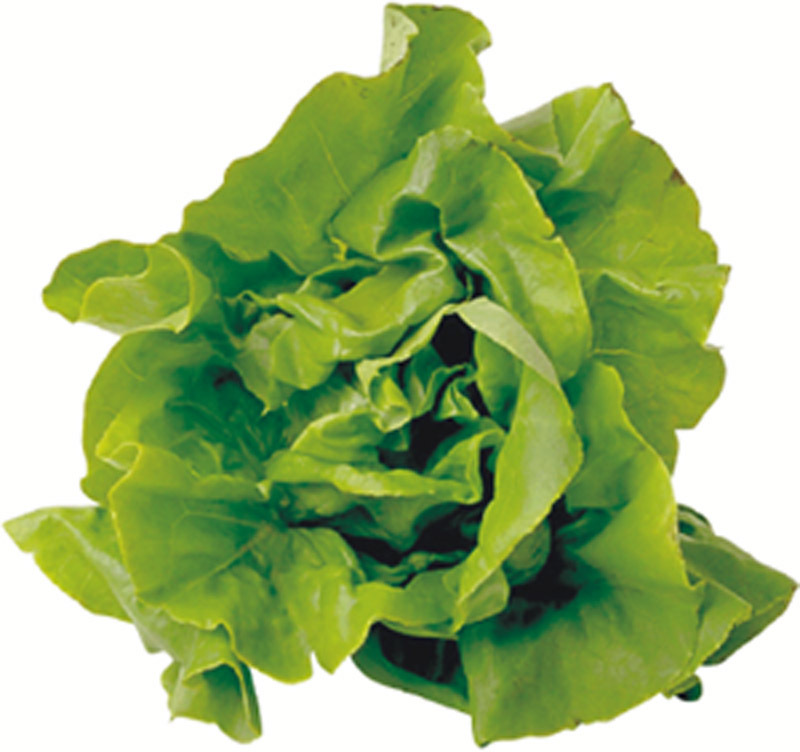 Leaf lettuce is easy to grow, and is planted 4 per square. Head lettuce takes longer to mature, and needs consistent cool temperatures to grow well. It is planted 1 per square. Lettuce can be planted directly in the garden 2 weeks before the frost date. To have a continuous harvest, don’t plant all the lettuce at once. Instead plant a square or two (4-8 plants) every 2 weeks. To harvest lettuce sooner, start seeds indoors 4 weeks before the frost date, or purchase transplants. Harden off and transplant outside 2 weeks before the frost date. Some say lettuce can be started even sooner. If you want to try, keep in mind that lettuce can tolerate freezing temperatures, but won’t do well past 25°F. Plant seeds directly in the garden 8 weeks before the frost date. If daytime temperatures are still over 80°F, start seeds indoors 8 weeks before the frost date, or purchase transplants (if available). Harden off and transplant outside 6 weeks before the frost date, or as soon as daytime temperatures are below 80°F. If you live in a mild climate with no fall frost date, you can plant lettuce from seed and grow it all during the winter. Lettuce grows best in a rich soil; amend with lots of compost and fertilizer (chemical or organic) at planting and once during the season. Harvest from the outside in, letting smaller leaves continue to grow. No, it is semi-hardy and should be fine. If you are having unseasonably cool or snowy weather, then yes, protect them. I live in the Blue Zone would like to plant leaf lettuce seeds in my SFG 4 weeks befor spring frost date (March 15th) should i cover my 4×4 SFG box with plastic till frost date ends. Thanks. Romaine is a type of head lettuce–plant one per square. Has anyone planted Crawford lettuce. Should I plant 1 per sq. since it has a 10 “head.It is a type of Romaine.Here is a web site with the directions. different from our instructions, What would u do?
. Copy and Paste if u can’t click on the link.I live in bulverde,Tx ,North of San Antonio, anyone who wants to talk about gardening in my area let me know.Spring color ,white Fall color Olive. Someone said how its so frustrating not to plant now, and i think its hard enough to no go to school without a jacket wearing shorts! I’m a little late and will be starting my seeds as soon as they arrive in the mail. I can’t wait till April! I’m in yellow for spring, brown for fall. 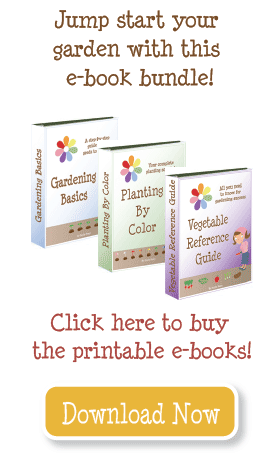 I discovered that lettuce seed planted for fall should be “primed” before planting. (Commercial growers can buy pre-primed seed.) All “primed” means is that the seed is first soaked in water a few hours then allowed to dry out on coffee filters or paper towels about a day before planting. This ensures that the seed has that little bit of water it needs to wake up & get started growing in the dry dirt of late summer. Hello. My name is Sjef. I am a Dutchman, 59 years old. I started 2 identical web logs with “simple tips” about growing vegetables (many photos): (in Dutch, finished) and http://sjefgardentips.wordpress.com/ (in English, just started). Tip 14 is about sowing lettuce. Each week I sow 2 groups and cover the sowing place with a black flower pot. After about 10 days I remove the pots. When lettuce plants are bigger I pull out plants until there is 1 plant left per group. Those 2 plants grow to big heads. I’m in red and planted our lettuce one per square. We have romain and head lettuce. We had 8 squares and lost one to cold weather. We were able to feed 25 people salad with our lettuce for my daughters one year birthday April 16. It was a great feeling! Now we have to wait for more to grow before we can have more. Good stuff! I think head lettuce does take more space–and it’s more difficult to grow. Good luck! I’ve only planted leaf lettuce before, like red oak. This year I’m thinking of planting iceberg and romaine as well (the kids like crunchy lettuce). Do they follow the 4 per square rule too? Somewhere I read they get bigger and you should just plant one per square. Yes, I usually plant 4 per square foot, and if you don’t trim and eat it, they get a bit crowded. I too planted my lettuce a little late. This is my first year to do above ground gardening. I live in California so our weather is mild right now. My lettuce is popping up and I will have to thin it out in a week or two. I planted five plants per square foot. Is that about right? I got a late start with my lettuce this year. It’s just comin’ up now. Can’t wait for the first home-grown salad! Happy harvesting! It’s 71 here today, so it’s very hard to be patient and not plant everything today. We’ve made that mistake before and we watch people do it every year, but it’s best to wait until April 15. Two years ago it froze ON April 15. We’ve learned our lesson.